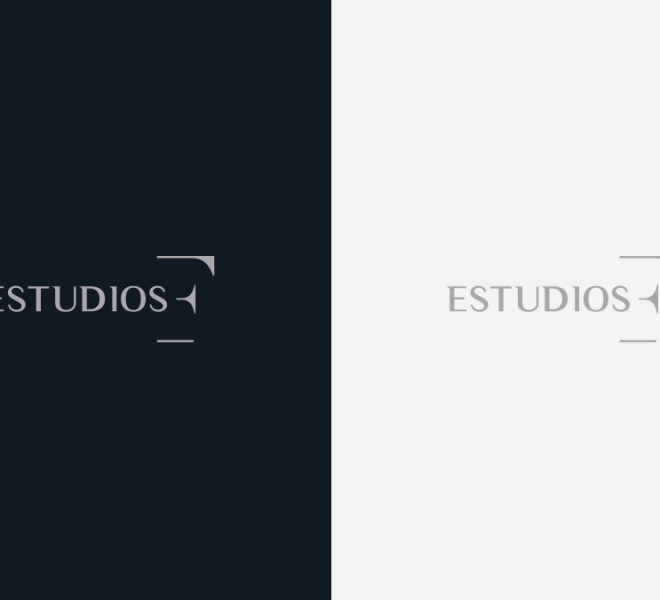 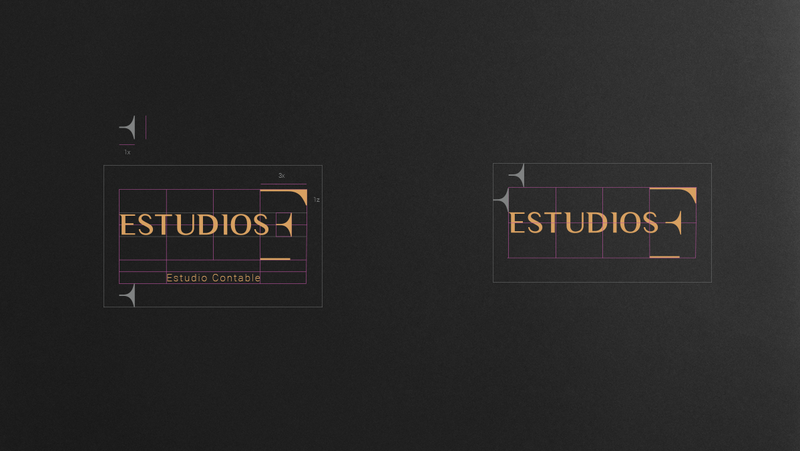 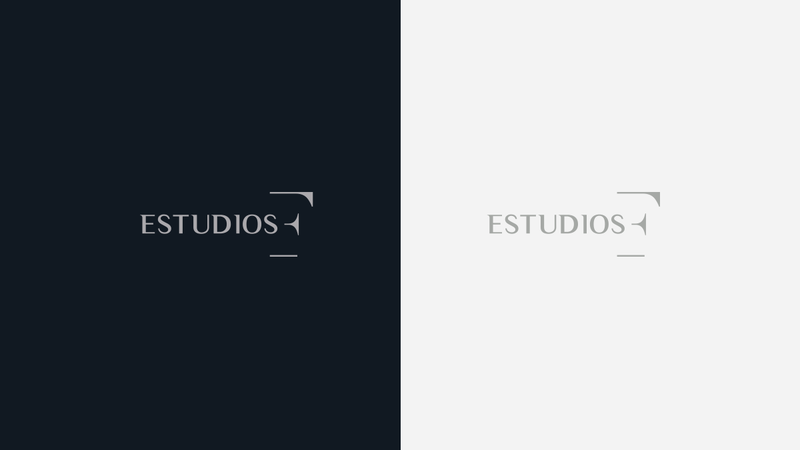 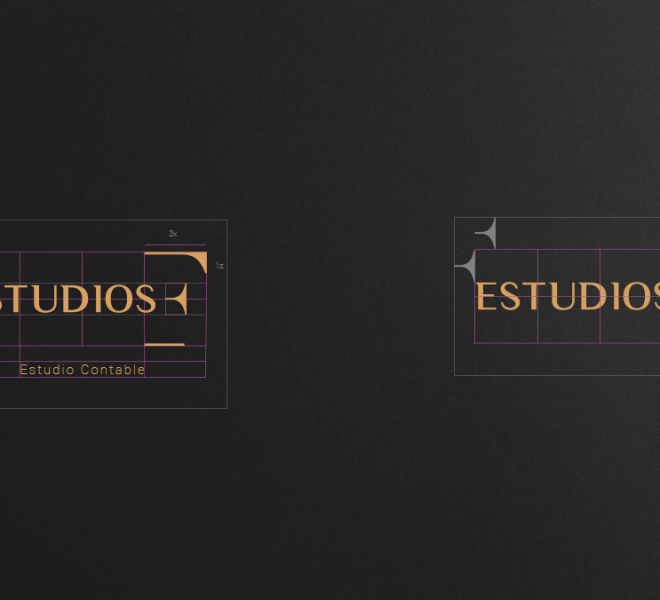 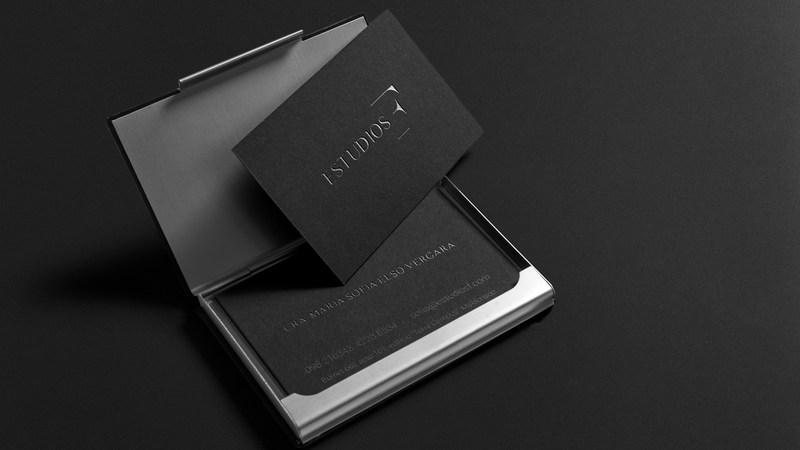 Estudios F is an accounting firm in Maldonado who requested a rebranding of their corporate image. 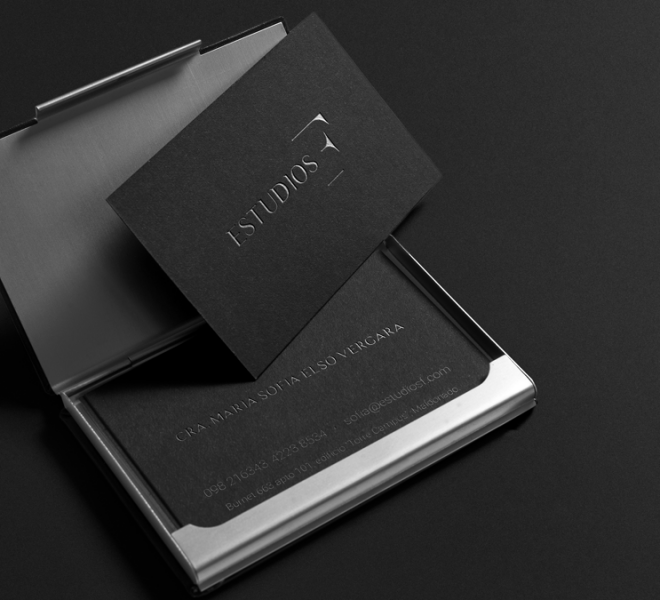 We re-designed their logo, isologo, business cards, folders, envelopes, letterheads and several other branded items. 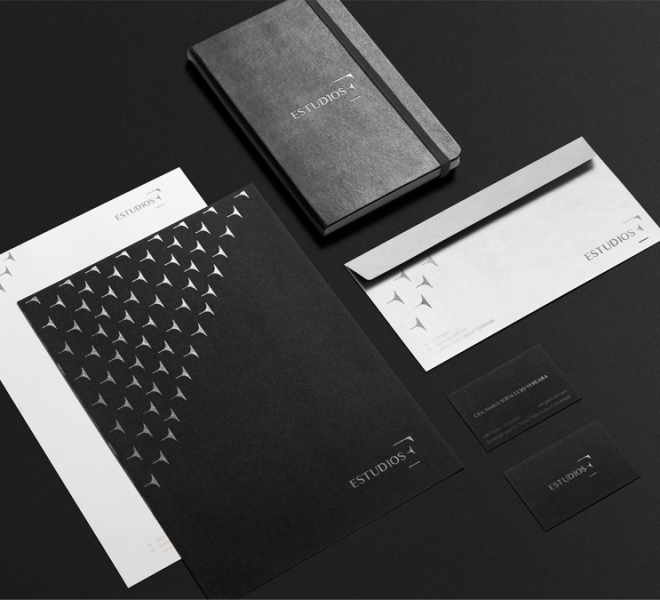 Elegance and professionalism highlight from the new design. 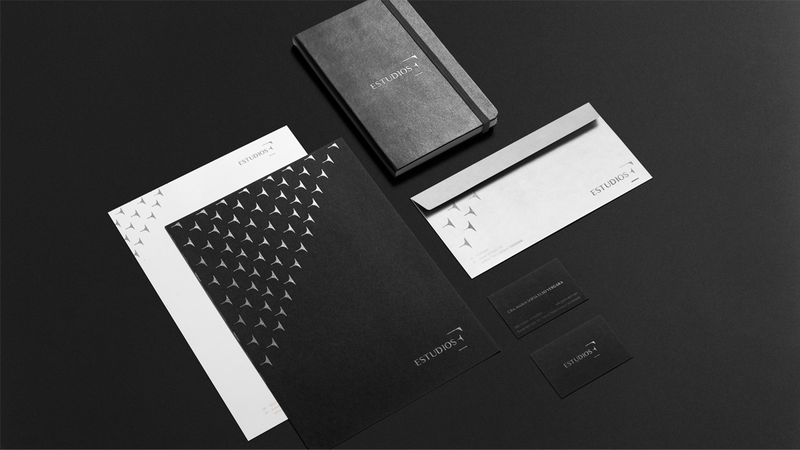 Like if you enjoy it!